Faith for healing comes by hearing and hearing by The WORD of God! 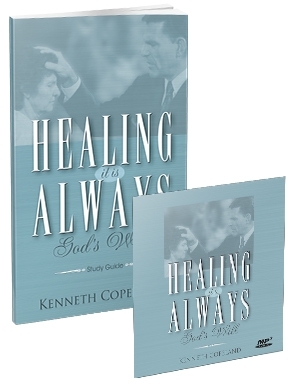 Watch and listen to this episode of Believer’s Voice of Victory as Kenneth Copeland continues sharing more things God said that will build your faith for healing. If you can believe, you can receive your healing!